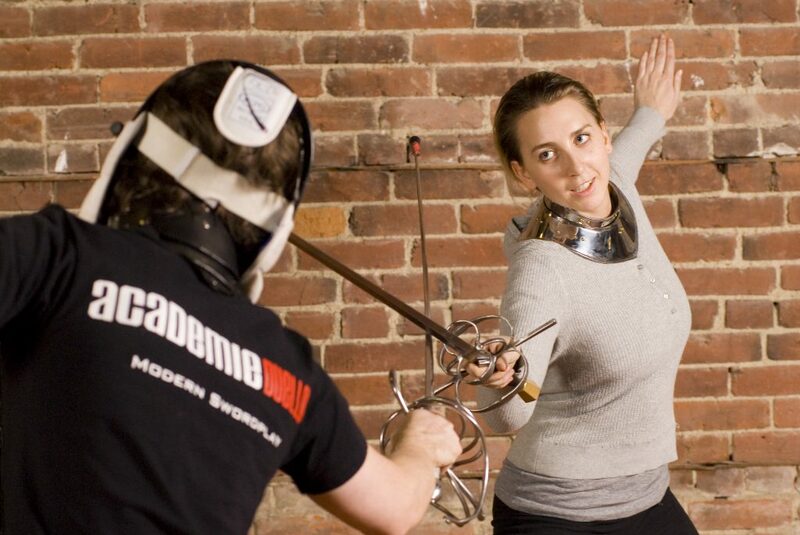 Join Academie Duello’s popular historical swordplay classes for home learners! 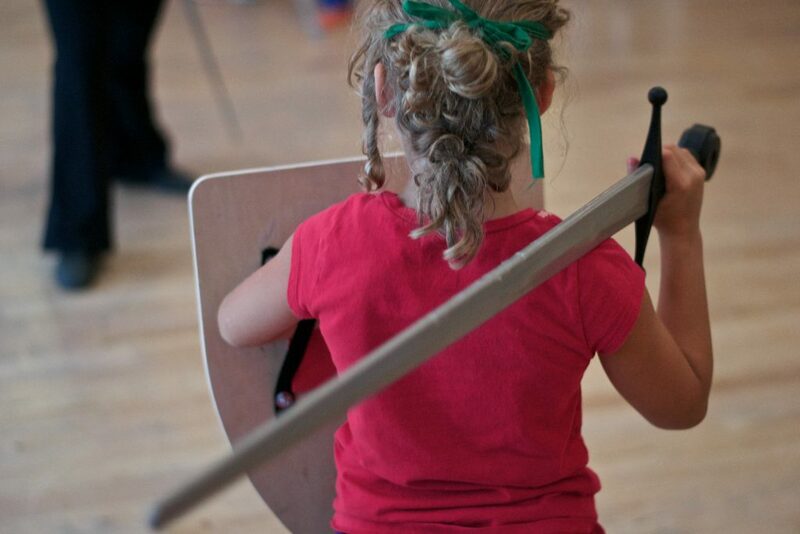 Students will learn the basics of Medieval and Renaissance swordplay. 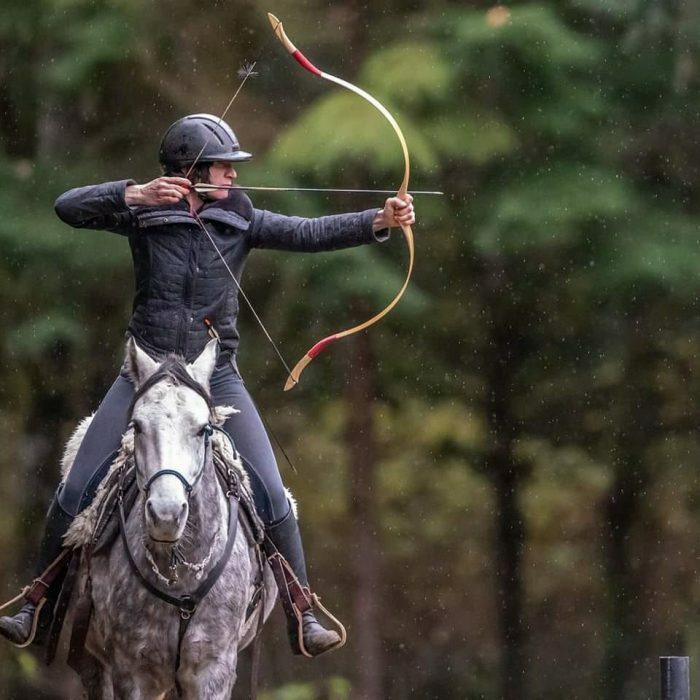 In this three hour workshop for beginners students learn the basics of Hungarian style horse archery. Graduates of our Level 1 Instructor Intensive who have completed all of the assessments for their scholar level (blue cord) in either our Rapier or Longsword program, are invited to join us for this special Level 2 Instructor Intensive. 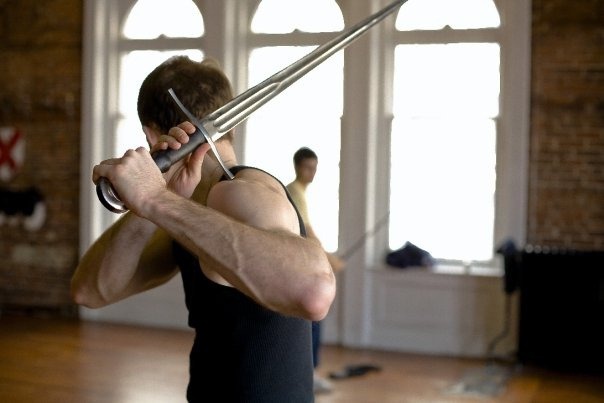 Learn the exciting art of the two-handed longsword, along with the sword and shield, and poleaxe. This 8-class beginner sword fighting program will teach you the fundamental skills of the traditional European warrior in a fun, engaging, and welcoming environment great for adults of all ages and levels of physical ability. Learn the art of the graceful and powerful rapier, duelling weapon of the Renaissance, along with the sidesword and spear. 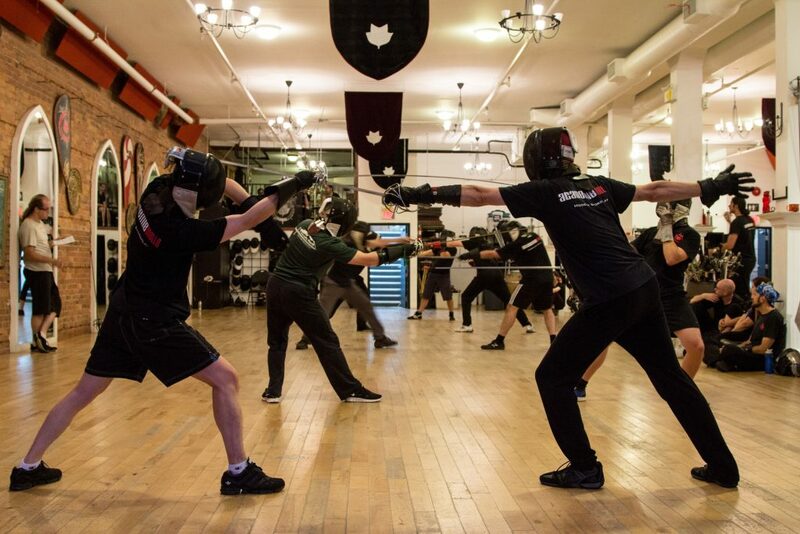 This 8-class beginner sword fighting program will teach you the fundamental skills of the traditional European duellist in a fun, engaging, and welcoming environment great for adults of all ages and levels of physical ability. Our Adventure Classes let you dive in with no commitment.